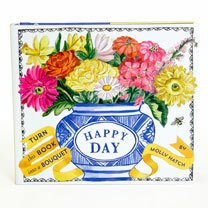 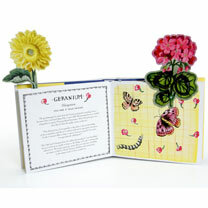 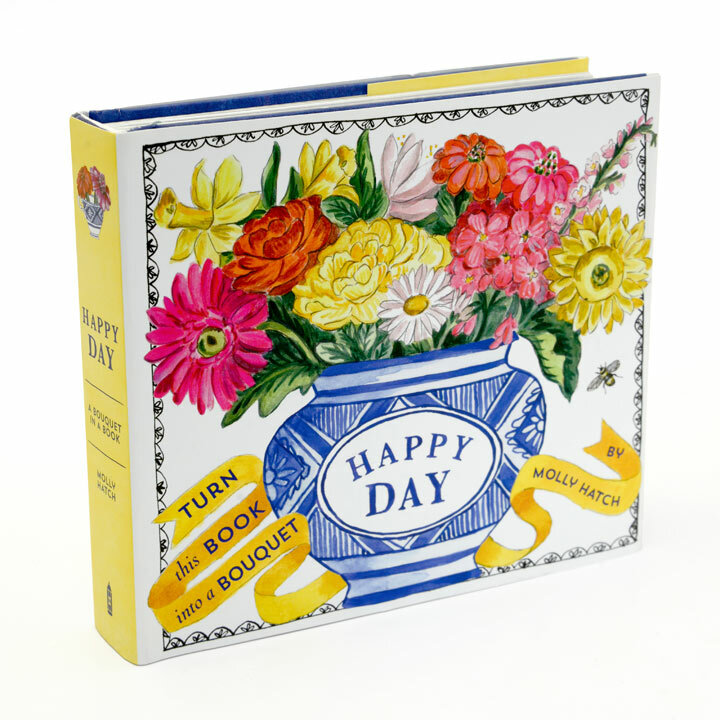 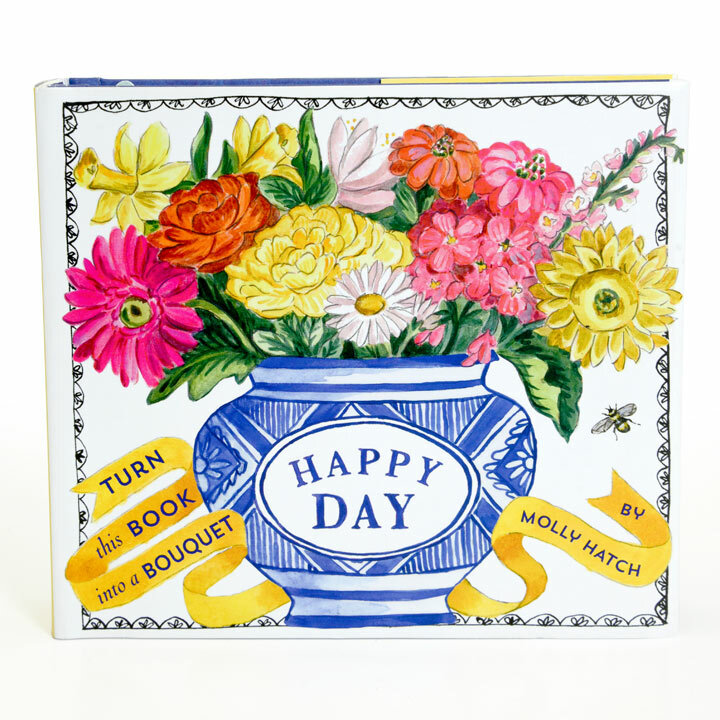 This is a clever, almost magical book because you can turn the colourful book into a pretty and everlasting flower bouquet! 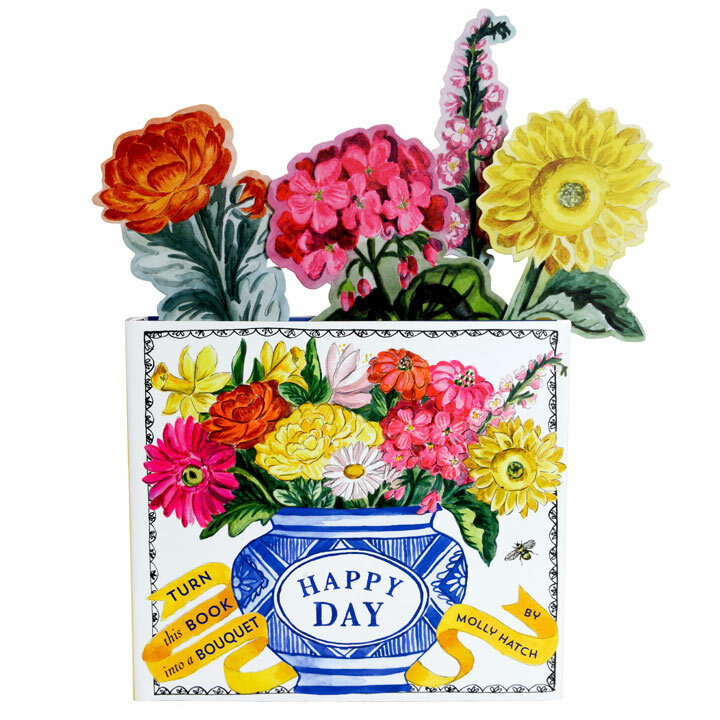 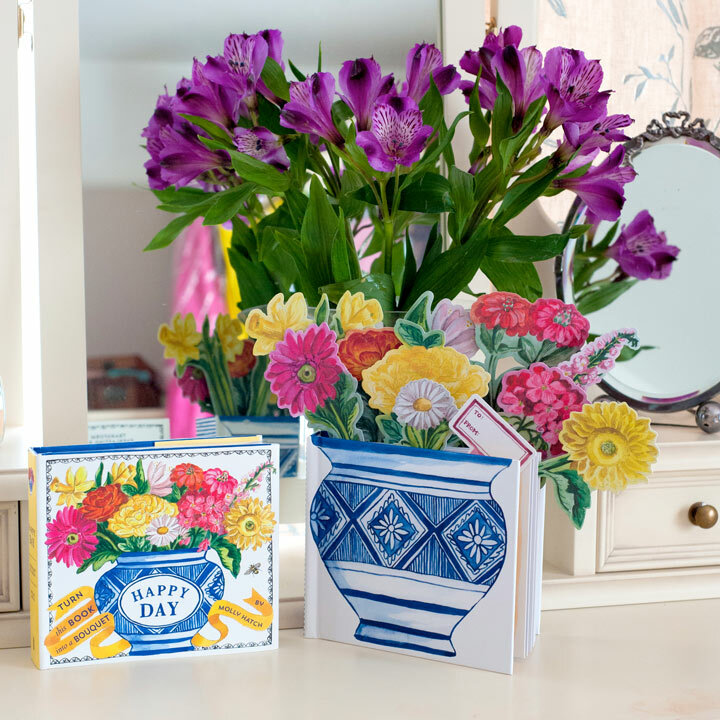 Ideal to give as a get well, thank you or just thinking of you gift. 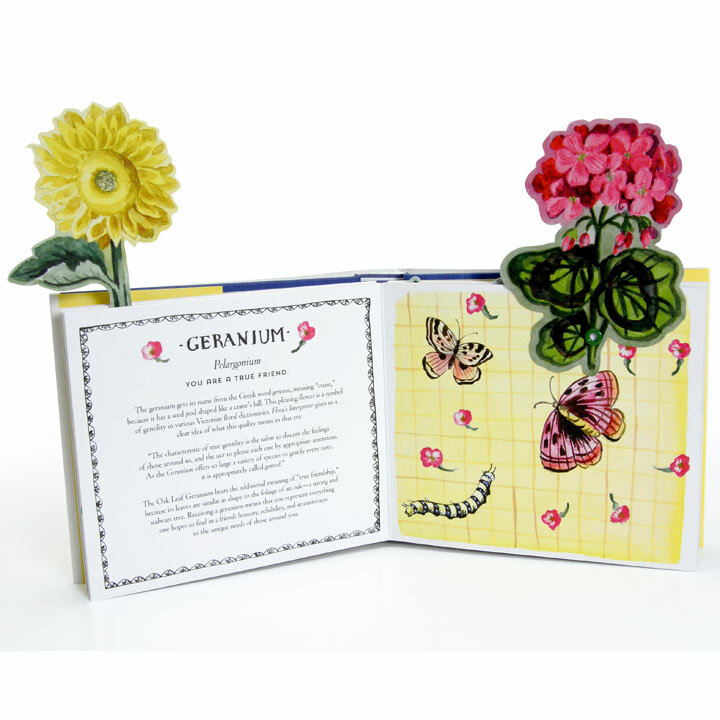 10 different flowers are beautifully painted (and made from strong cardboard) that can be rotated upwards to appear as a display above the page. Hardback, 25 pages.